This long play CD includes all of John's classic 1976 Rounder label CD plus another 8 tracks selected from John's independent LP releases made during the '80s. The music is powerfully played and the groupings are traditional in both style and content. 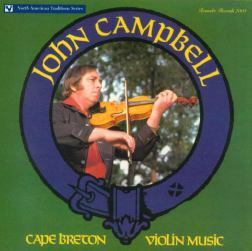 A number of Campbell originals are included - all blend seamlessly with the older music.